Having shuffled between Nevada and California twice in the last year, I guess it only makes ‘crazy logical’ sense that my first public show since relocating to Texas, is going to be in Los Angeles! 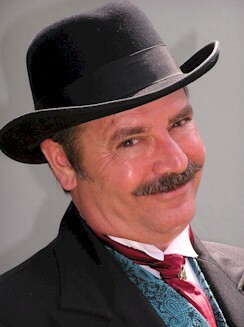 I have only performed for three nights at the Magic Castle in the last 28 years and this will be the first time in 25 years that I will be presenting my full show in California at a public venue. I am both pleased and proud to be flying out to LA to perform the opening night of ‘Junkyard Magic,’ on 5th February; this is a brand new venture by my dear friend and colleague Steve Mitchell. 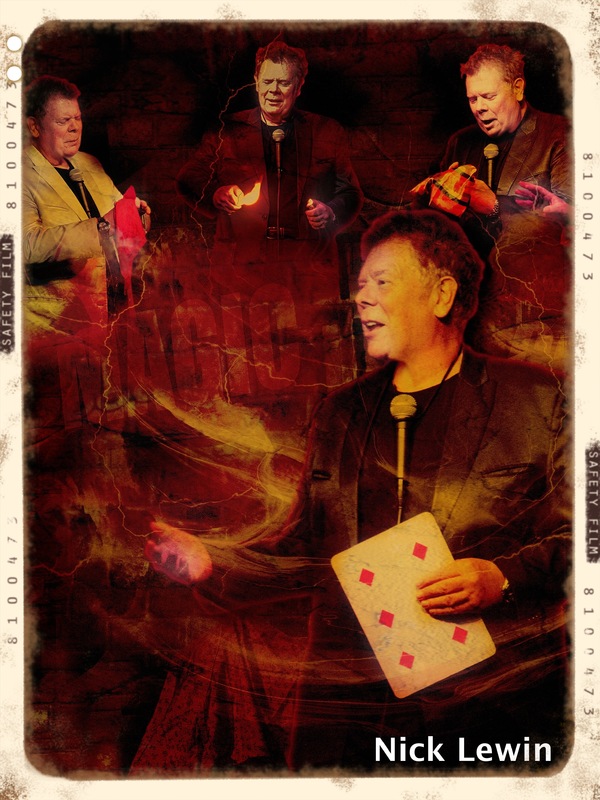 This is a new monthly magic/dinner show at ‘The Junkyard Café’ in Simi Valley and it looks like shaping up to become a fabulous addition to the Southern California magic scene. It’s a great opportunity to catch top professionals perform the ‘long form’ versions of their shows rather than the ‘Reader’s Digest’ versions featured at the Castle. 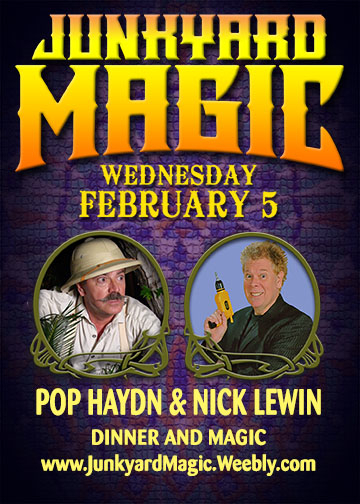 I will be performing my award winning ‘Nick Lewin’s Comedy Magic’ show that was featured for 5 years in Las Vegas at the Maxim Hotel, plus a few new effects that will surprise even those who caught my Sin City show. I will look forward to meeting up with old and new friends at the event, so if you live in the Los Angeles area, I extend a heartfelt welcome for you to come along and be a part of this inaugural performance. We are going to be having a blast on the 5th February at that debut night of ‘Junkyard Magic,’ and I sincerely hope that you join us to be part of the fun, be there or be square! Even better get together a group and help us make this a mini magic convention. Steve, Pop and I will be getting there early and looking forward to meeting up with everyone and getting to say ‘Howdy’ to you personally. The doors open at 6.30 PM with a no host bar. ~ by Nick Lewin on January 10, 2014.